Mission Vision Philosophy - FAMILY & CHILDREN'S COUNSELING SERVICES, INC.
Family & Children's Counseling Services, Inc. strives to provide compassionate, high-quality mental and behavioral health services throughout the Northern California region. Our Vision is a world with caring, connected communities and happy, loving families. 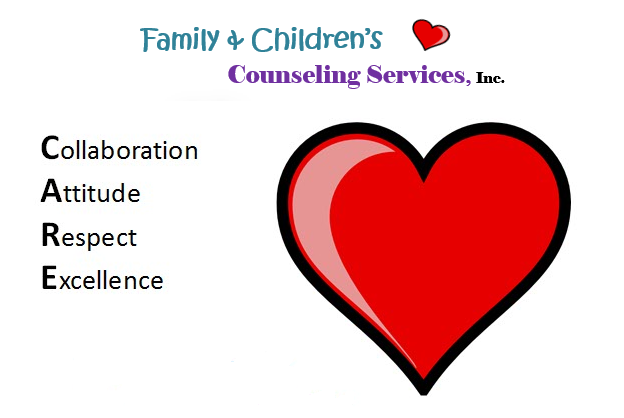 FCCS is committed to offering trauma-informed, whole person focused, culturally and linguistically responsive, and co-occurring capable treatment. Find out about the FCCS Values.